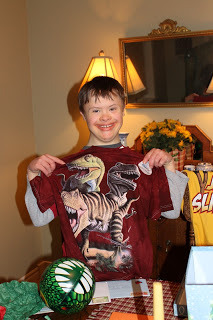 Canadian Blogger: First Day of Spring and Nathan is 17 Years Old! First Day of Spring and Nathan is 17 Years Old! 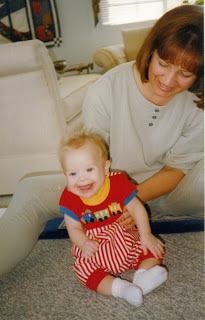 ...i went to mrs. mac's[nathan's mama]blog and quite boldly if i do say myself, helped myself to a few pictures of god's gift, nathan...here is a picture of nathan's 16th birthday...what a beautiful laddie he surely is!..all smiles and sweetness inside and out! 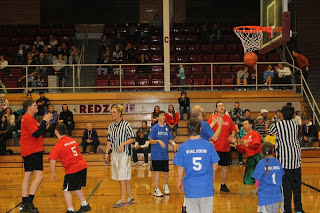 i was so surprised to see this picture of nathan, playing basketball with all of his buddies!..he is a real wonder that boy is.. all smiles again! you know, every year i like to put in a post of what mrs. mac thinks of her dear gift of god, nathan and i thought that this one was a real heart touching one!....and so here are his mama's words... "independent. 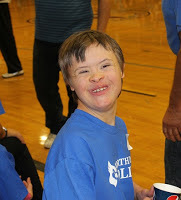 That Gift of mine (Nathan .. the possessor of an extra chromosome) has got his groove on. Pretty self reliant of late is he! After spending months and months with an in home therapist, he has got himself in order. Bathing, washing his own hair, eating at the Christmas table with eleven people, brushing teeth, shopping, extra outings after school twice a week .. just to name a few improvements. God is good .. and I am blessed." 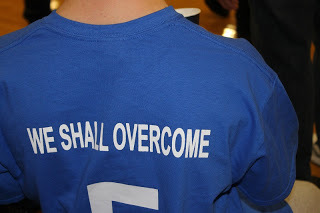 for sure and he HAS overcome! 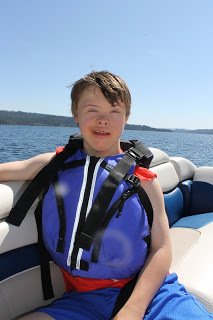 this is something i really admire about nathan...he looks so happy and secure as he sails in this boat with his dad...now if it were me sitting there, i am sure that i wouldn't be smiling..in fact i would be a nervous wreck, so afraid of water i am!... nathan is a big brave boy! 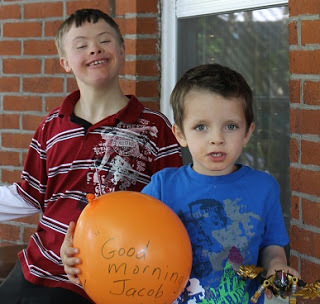 nathan with his best buddy, jacob, who is also his very own nephew! OK .. Miss Terry .. how do you know that Nathan LOVES the Beach Boys??? He's rocking out in his room right now to the Funky Chicken .. as soon as dinner is over, I'll bring him to the computer to listen to your gift. 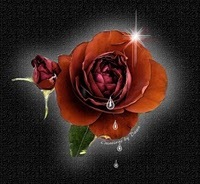 Thank you for always remembering our gift. Terry....you are amazing. :) What an awesome post! 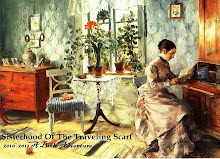 Oh my, Terry Shirkie, you are one amazing lady! Such a beautiful post for such an awesome young man! Nathan inspires me to reach farther, love deeper and try harder. What a guy! Thank you Terry for sharing these beautiful thoughts and pics of Nathan as we all remember his precious and unique heart! Terry I just don't know how your heart holds all that love. Well maybe I do...it holds it and you share it and it fills up again and you share it again.